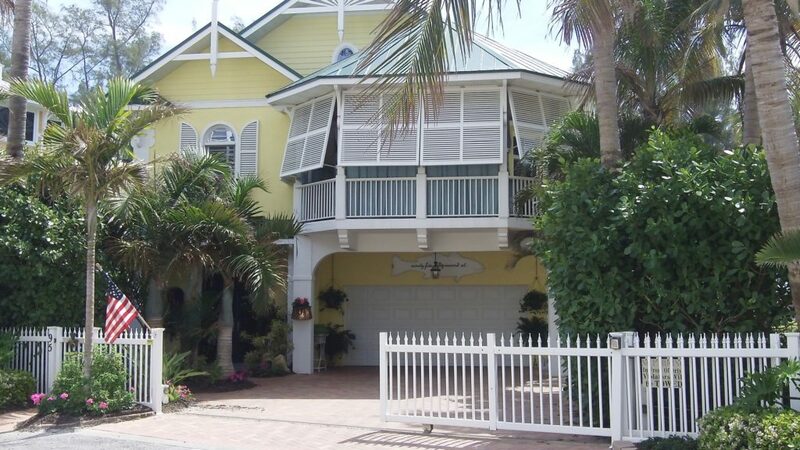 What styles of Anna Maria Island homes are on the Gulf beach? Construction on sandy beach front has changed a lot in 80 years, with easier access, higher standard of living, FEMA rules, and wealthier newcomers. 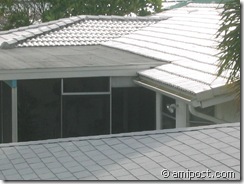 Many older properties have been remodeled and often demolished to be replaced by larger houses. 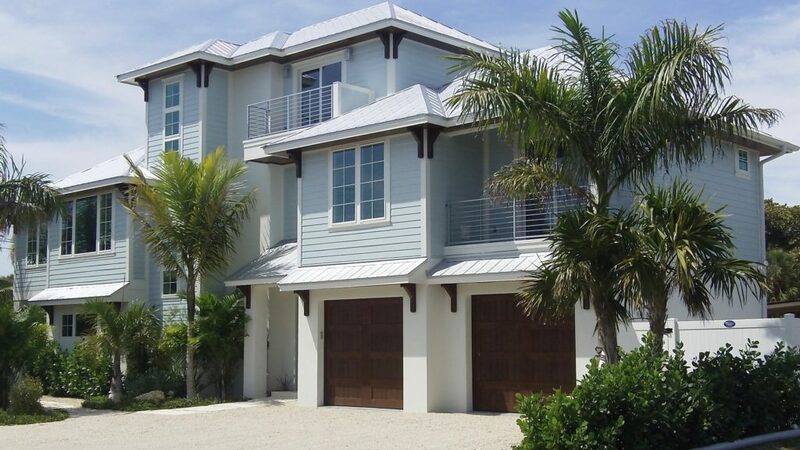 Here are a few examples of houses built since the island’s early visitors through to today’s new construction. 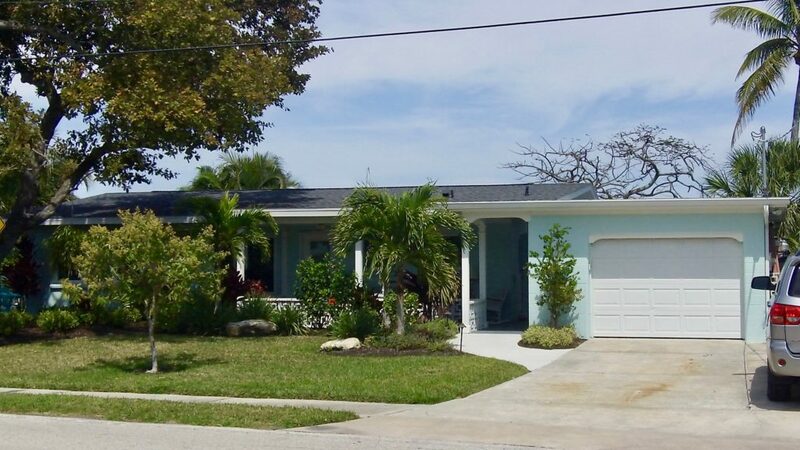 This entry was posted in Real Estate and tagged Anna Maria Beach, Anna Maria Island homes, barrier island homes, Florida Gulf Coast, Gulf front homes, House, Island real estate, island shore, Old Florida houses, Real estate on March 28, 2018 by Mike. 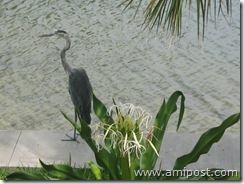 It has been a difficult few years for anyone wanting to sell a home on Anna Maria Island. 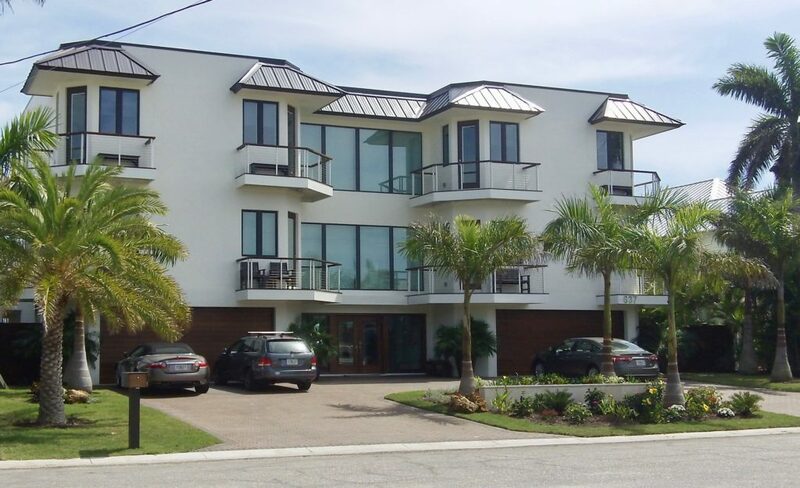 Having been part of Florida’s spectacular growth, prices on island homes had risen tremendously since the 1990’s, and therefore were subject to the same kind of fall that all popular markets experienced starting a little over three years ago. But at least there always is something about a beautiful island that sets its properties apart from the larger inventories on the mainland. 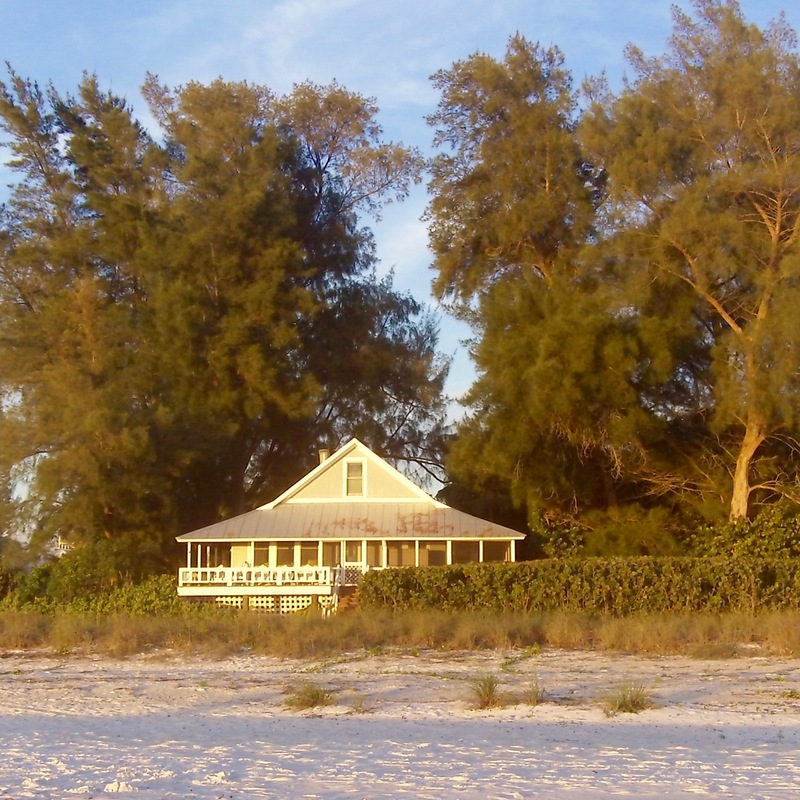 There is only a finite number of island homes, and people will always want to live on an island. 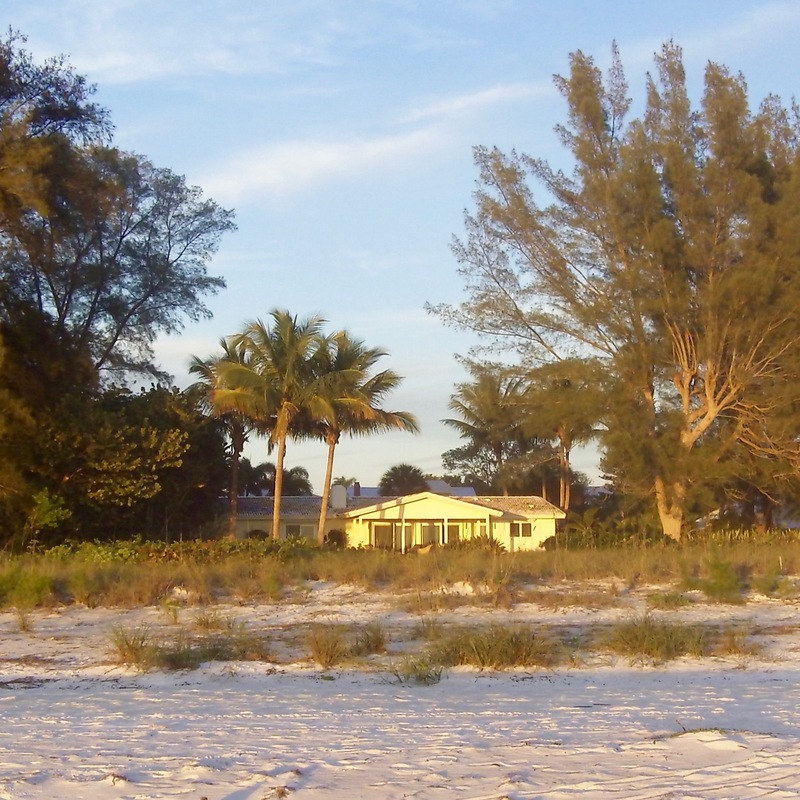 So there is reason to believe properties on Anna Maria will be in demand again sooner than the general market. The question is whether the nation is beginning to see a general upturn in housing sales and prices yet. There have been articles in highly regarded publications, such as the Wall Street Journal, indicating this may be the case. 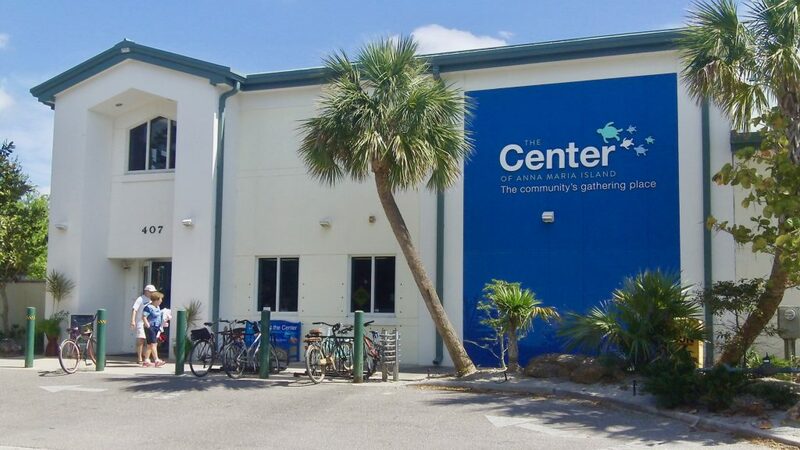 In a recent article in the Anna Maria Island Sun, Louise Bolger points out that Maureen Maitland, vice president for index services at Standard & Poor’s, has speculated that we may look back on April, 2009, as the trough in home prices. 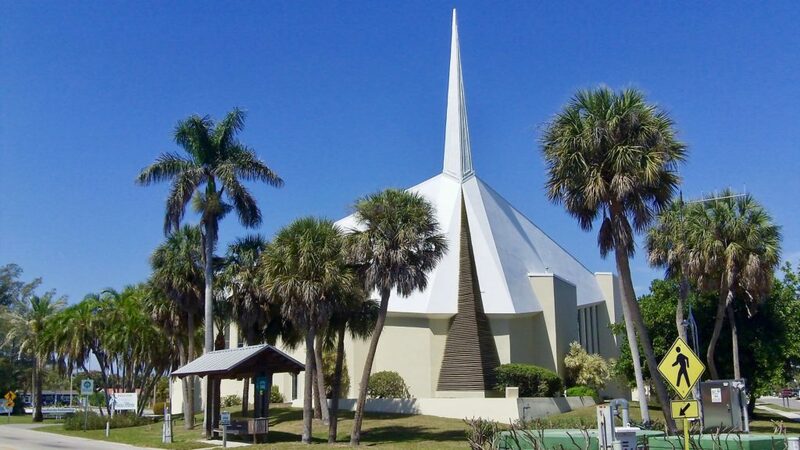 Speaking of speculation, that would mean this could be a very good time to buy an investment home in Anna Maria Island … if you can afford the high property taxes. At least there is the possibility of covering some of those taxes and carrying costs through rental. And rumor has it that if the house has a swimming pool, it is much easier to rent. Of course this all is speculation, and speculation is largely responsible for the bubble and its bursting that put the market where it is today. 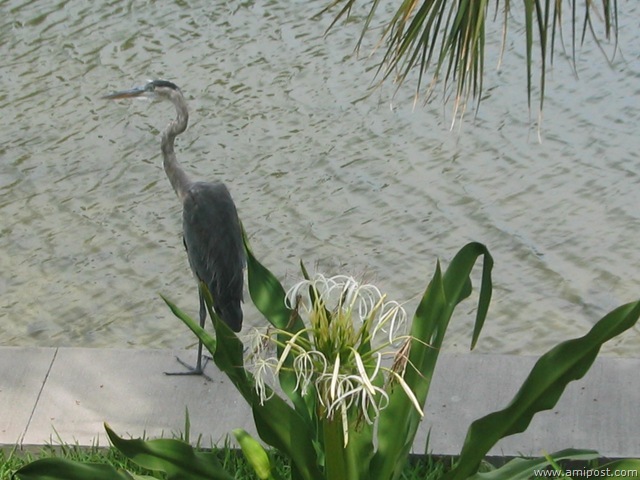 This entry was posted in Real Estate and tagged Anna Maria News, Florida amendment 1, Holmes Beach, Home Owners insurance, homestead, Houses, insurance, Island rental, Old Florida houses, Real estate, rental, Sunsets, Taxes, Vacation Rental on August 26, 2009 by Mike.